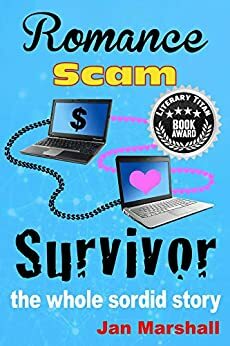 Romance Scam Survivor, written by Jan Marshall, is the story of how Jan herself came to be the victim of an online scam. Jan, a woman in her fifties, moves back to her childhood home in Melbourne. 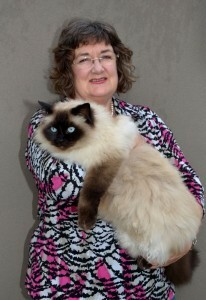 Having originally left to pursue her career, Jan lived independently for a long time, but coming back to Melbourne she had realized she wanted to feel loved. This leads her to look for a match on an online dating website. Not long after creating her profile, a man going by the name of Eamon, from Canada, messages her and they decide to stay connected. They go on to exchange emails, instant messages and eventually call each other; with each step their relationship grows stronger. Jan, filled with hope for a future with a man she has never met, fails to see the numerous red flags along the way. 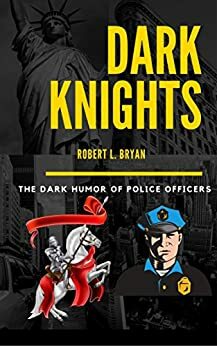 This book gives a victim’s perspective of how a scam impacts one’s life and with hindsight gives a deeply critical investigation into how they can be manipulated. 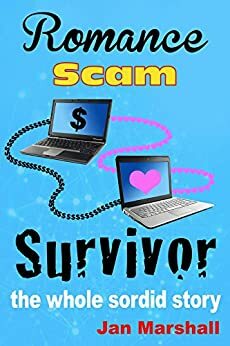 In an age where dating sites and apps are becoming common, this book could help people who have been in a similar situations, those who are potentially going through it, or potentially instill caution in those that don’t know the signs to lookout for.